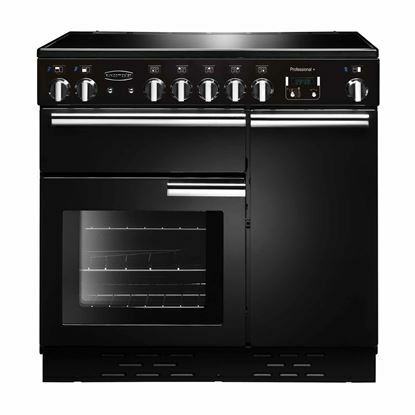 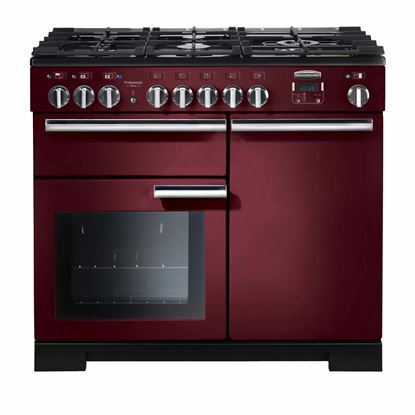 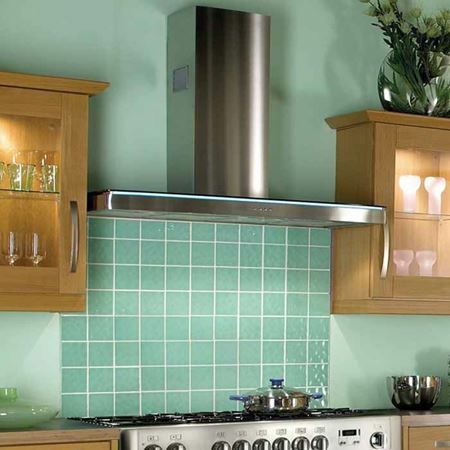 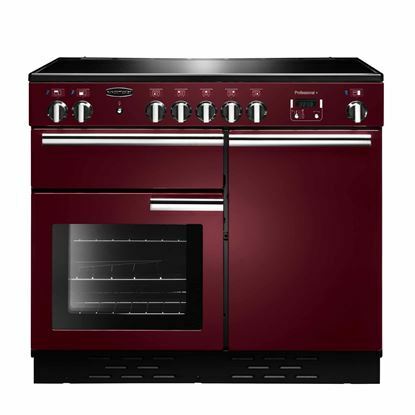 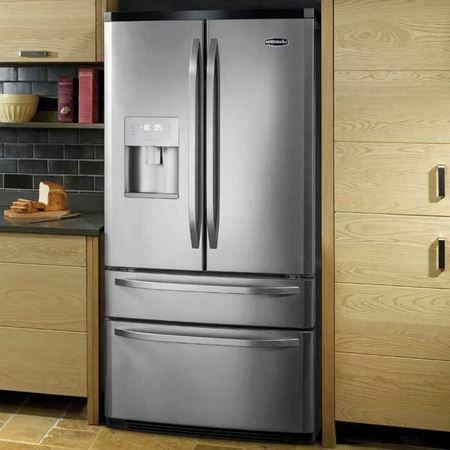 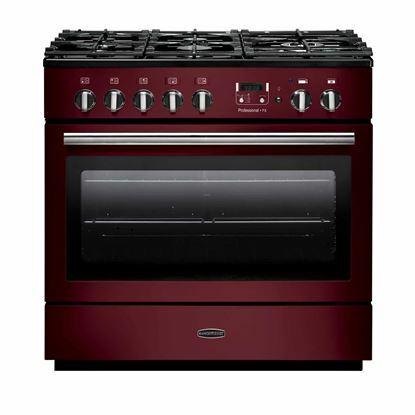 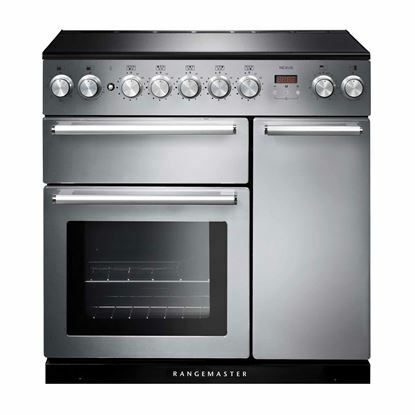 With a Rangemaster at the heart of the kitchen, the kitchen is always the heart of the home. 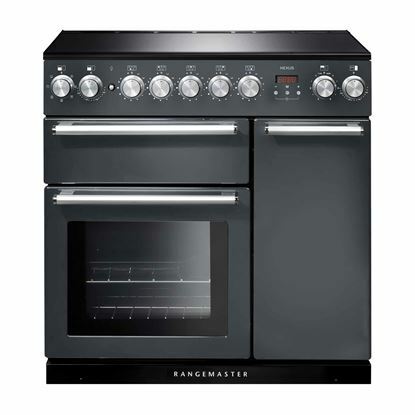 That's why you'll find a Rangemaster in more homes than any other range cooker. 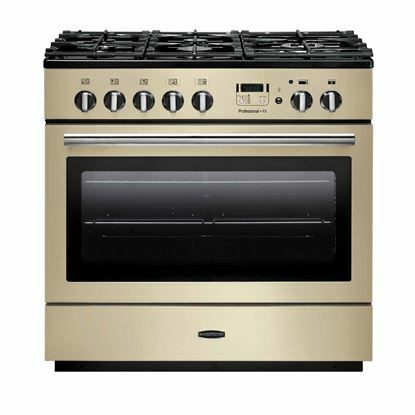 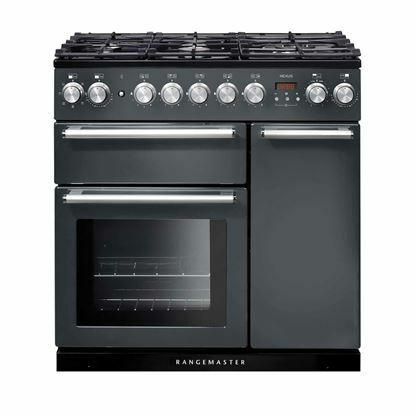 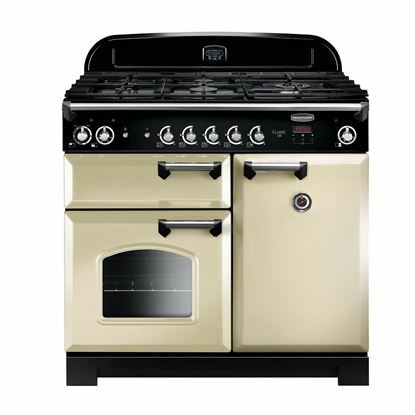 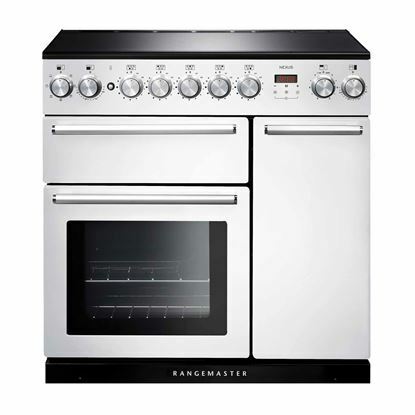 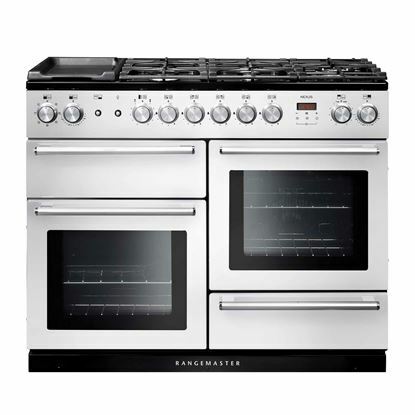 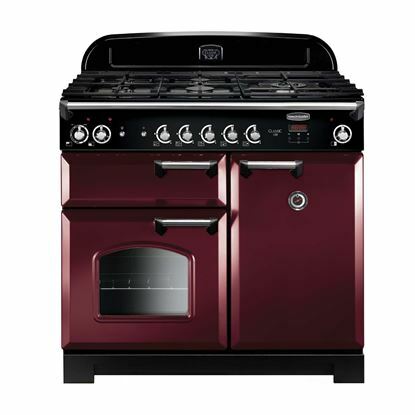 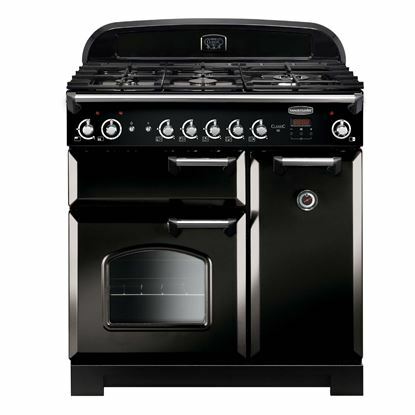 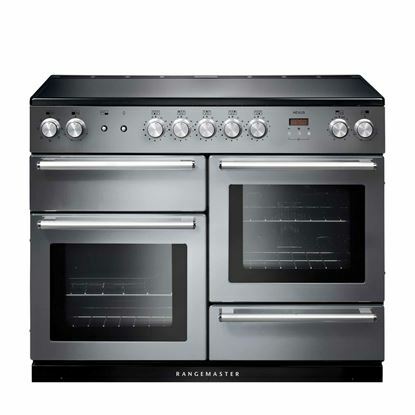 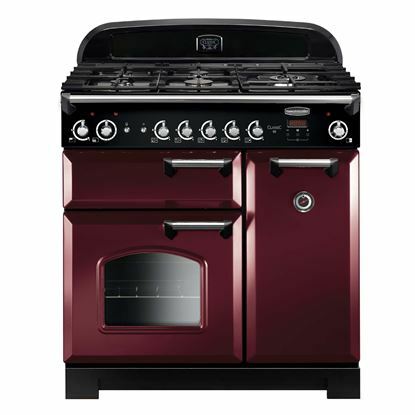 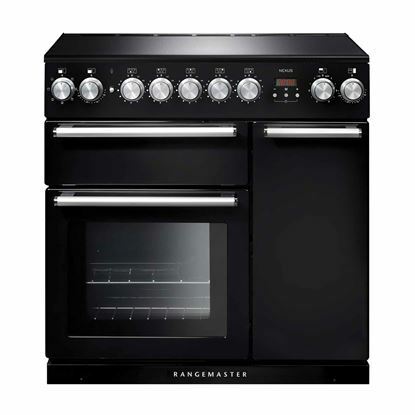 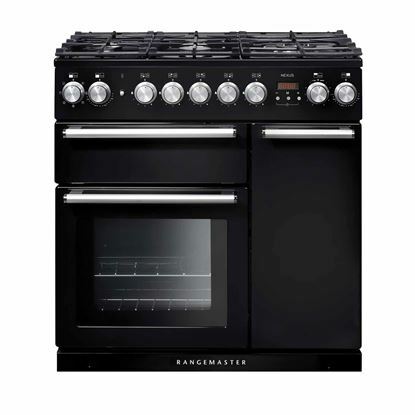 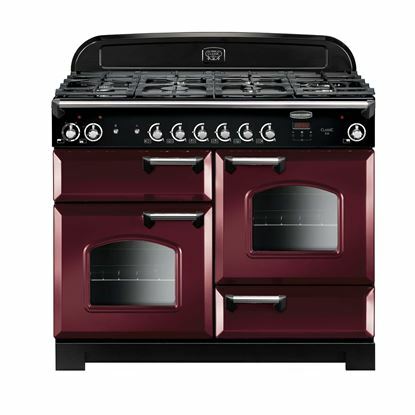 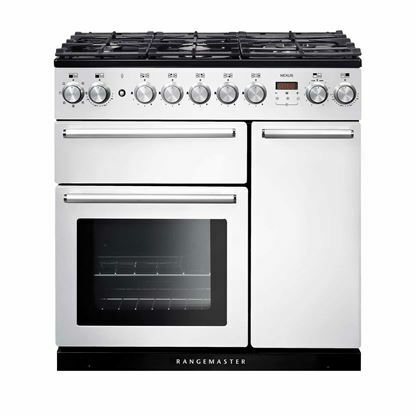 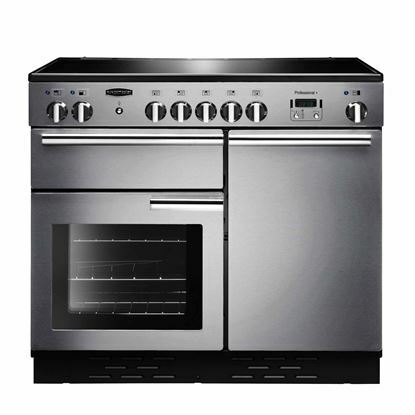 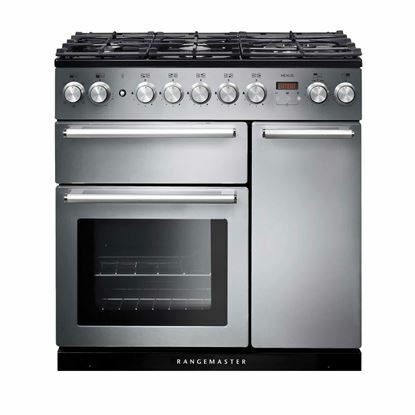 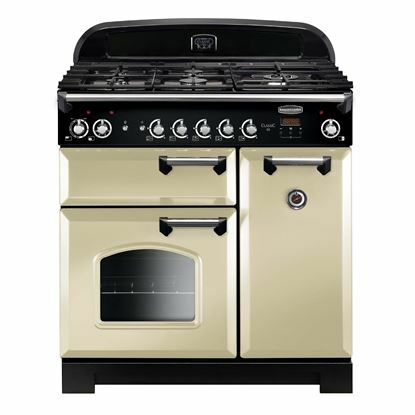 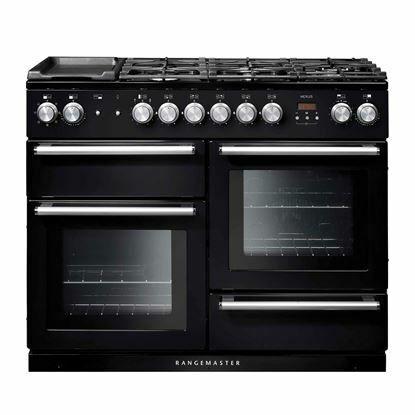 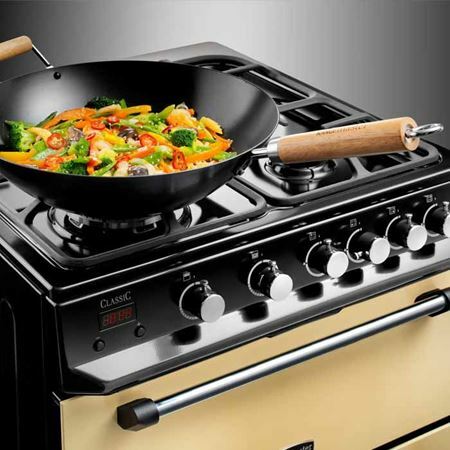 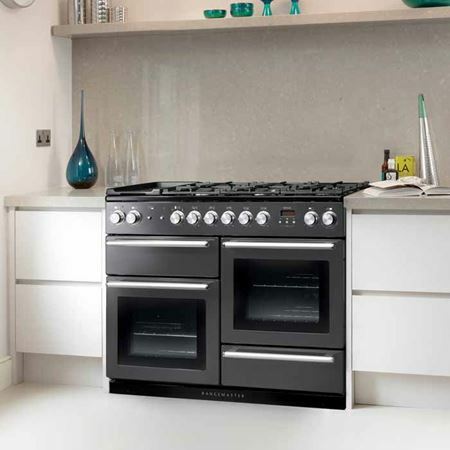 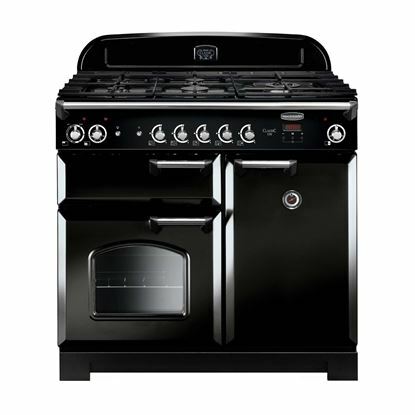 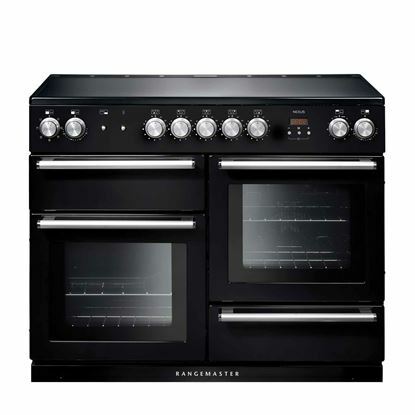 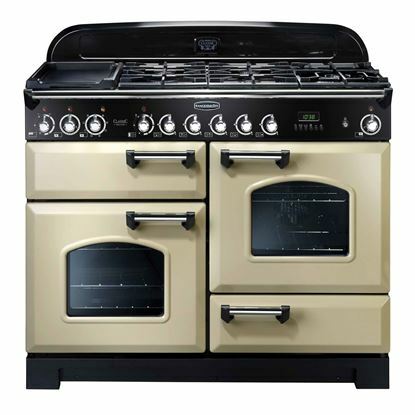 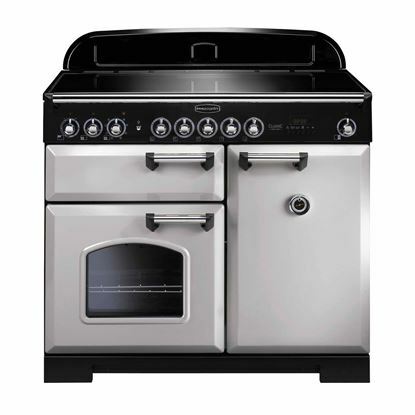 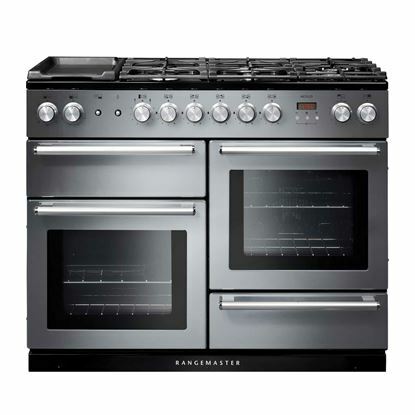 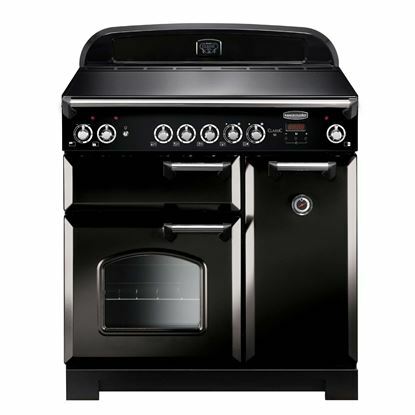 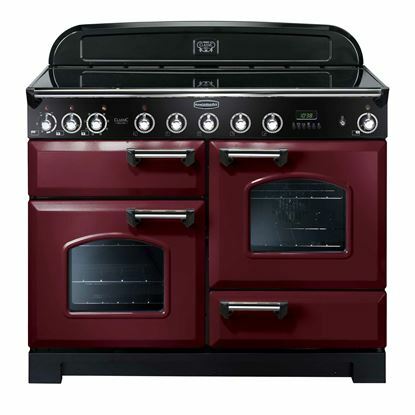 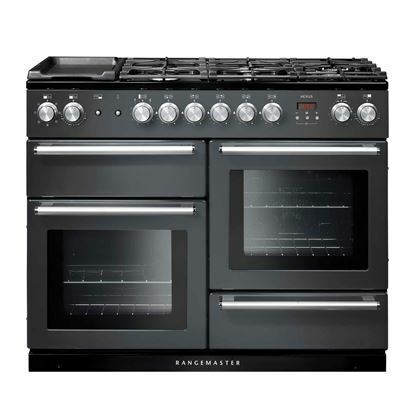 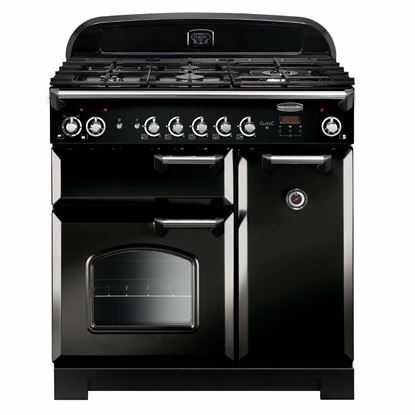 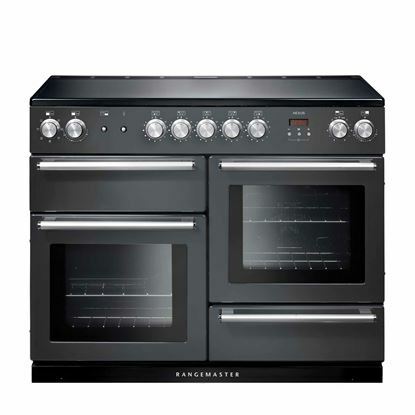 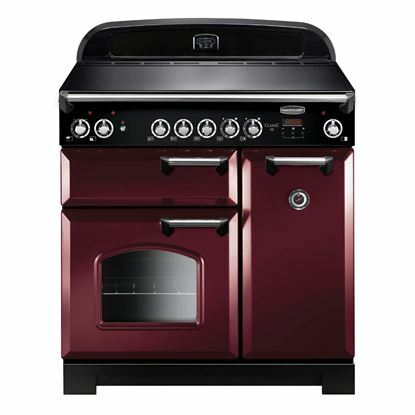 Rangemaster is the world's oldest cooker manufacturer. 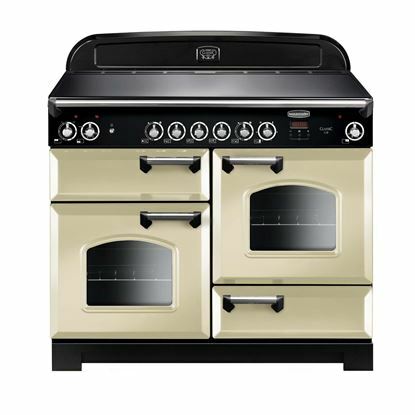 The very first range cooker, the Kitchener, was invented and built on the same site as their current factory in 1830 and revolutionised how people cooked. 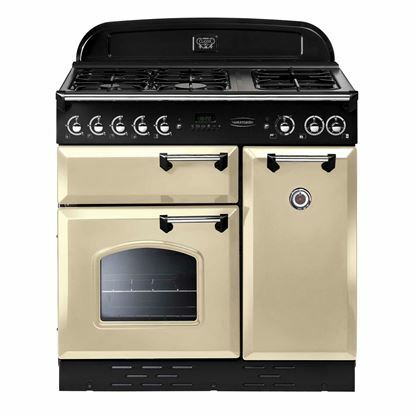 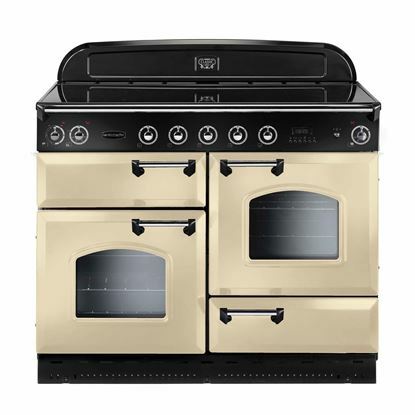 181 years later, Rangemaster still manufacture all of their cookers in Royal Leamington Spa and are immensely proud of their long and rich heritage.